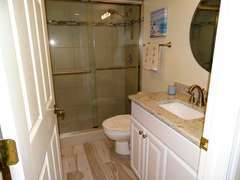 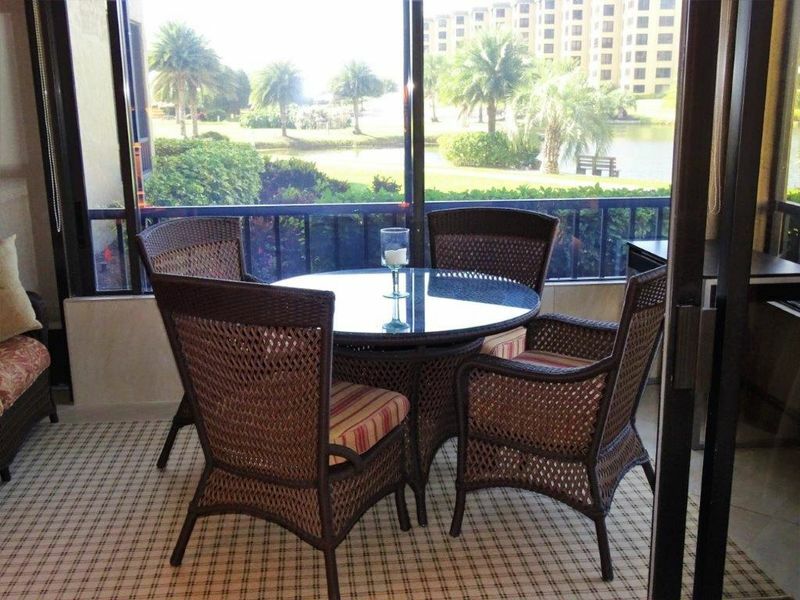 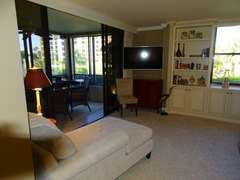 Gulf and Bay Club- B105 Beautfully updated walk out! 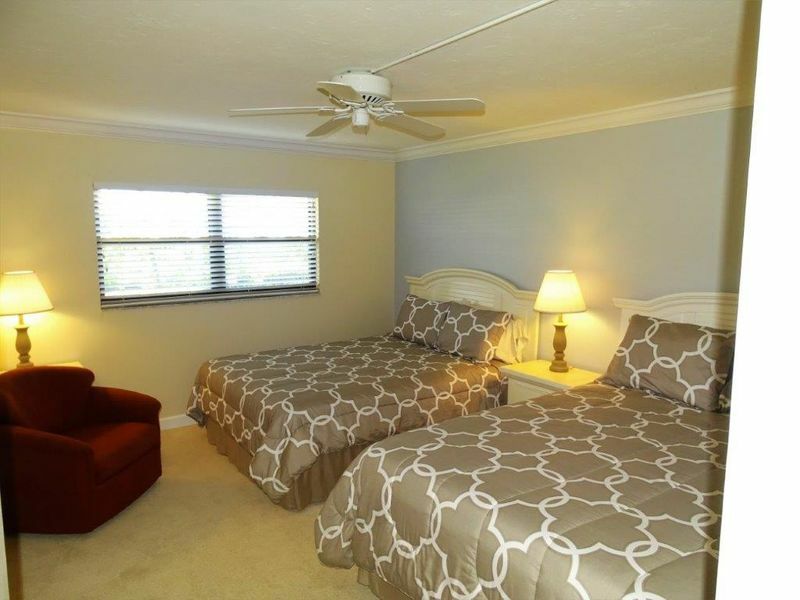 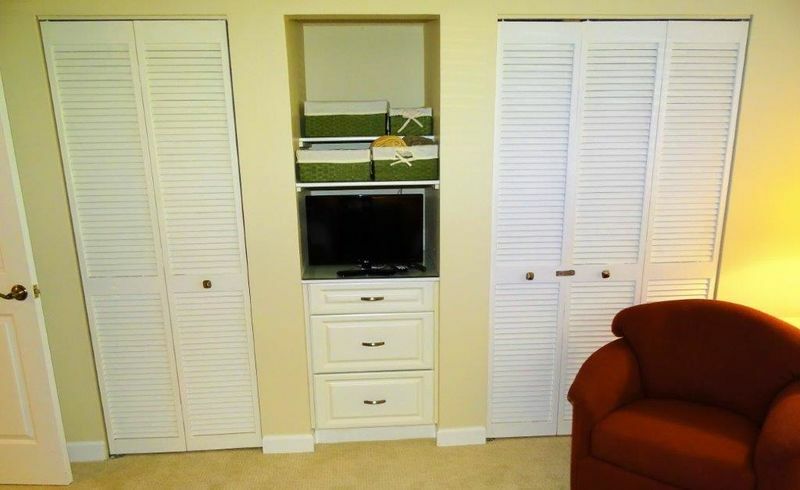 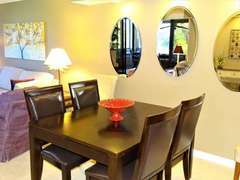 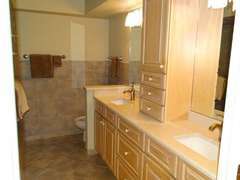 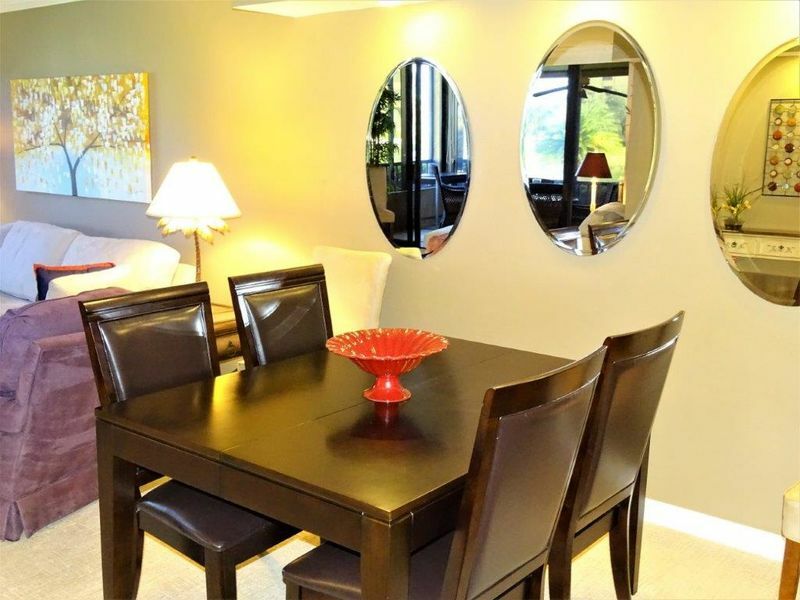 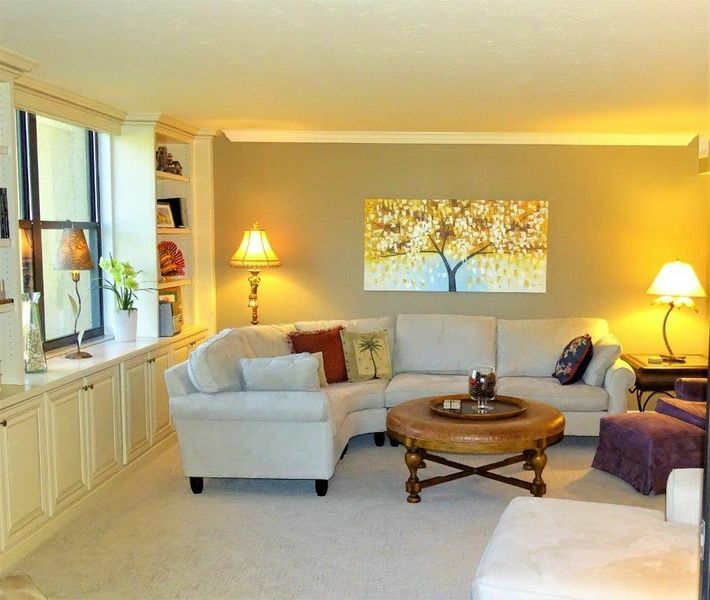 Relax in this BEAUTIFUL, tastefully decorated condo. 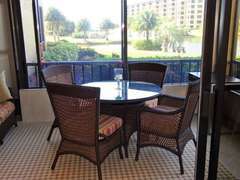 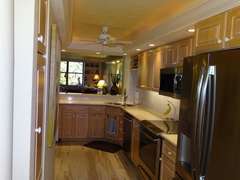 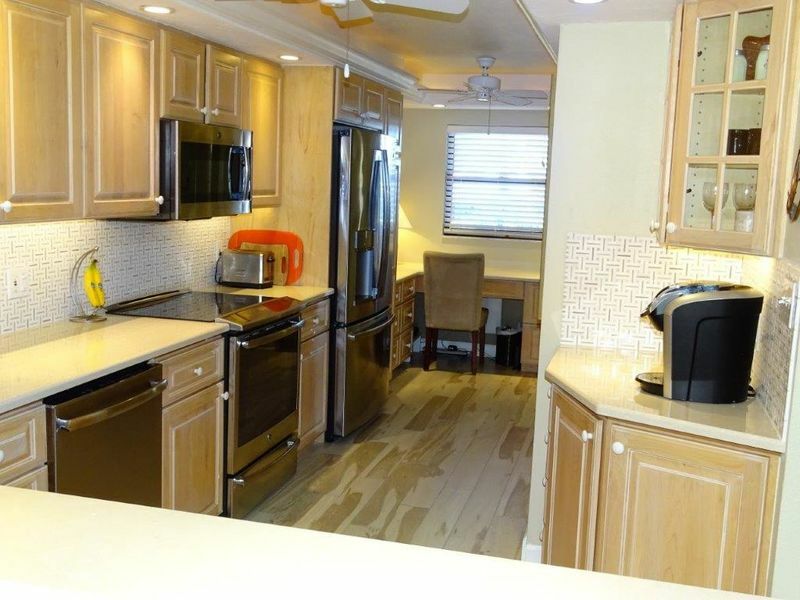 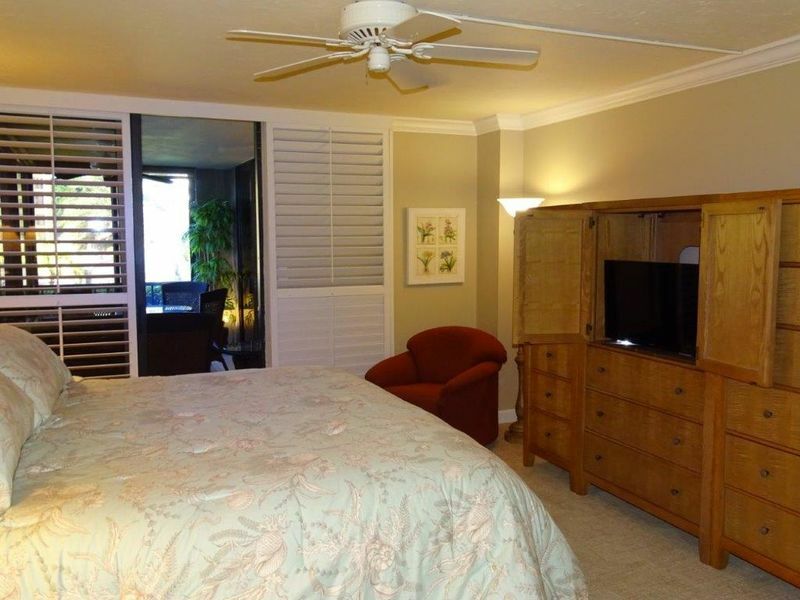 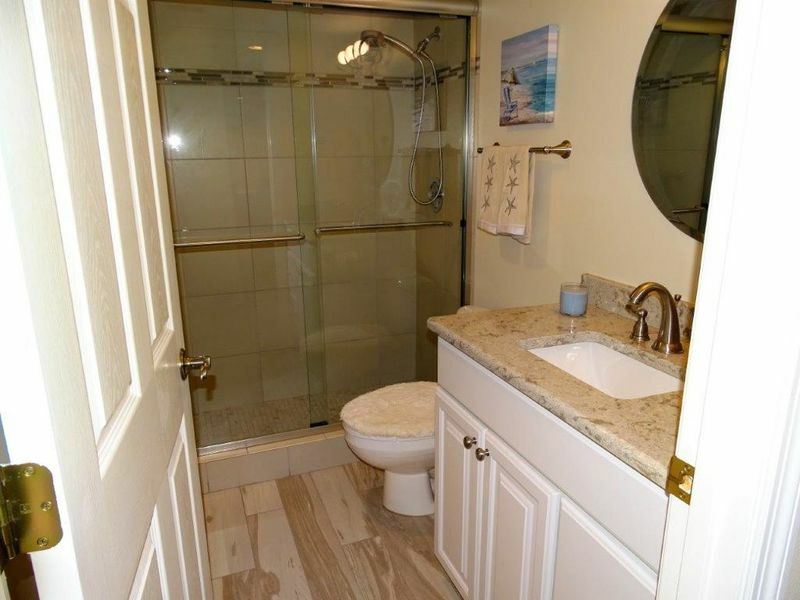 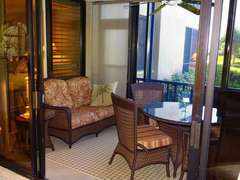 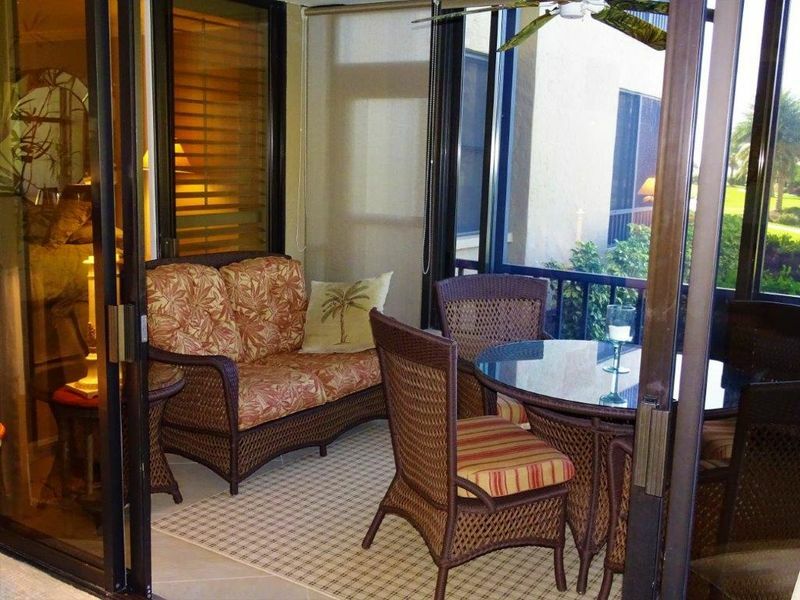 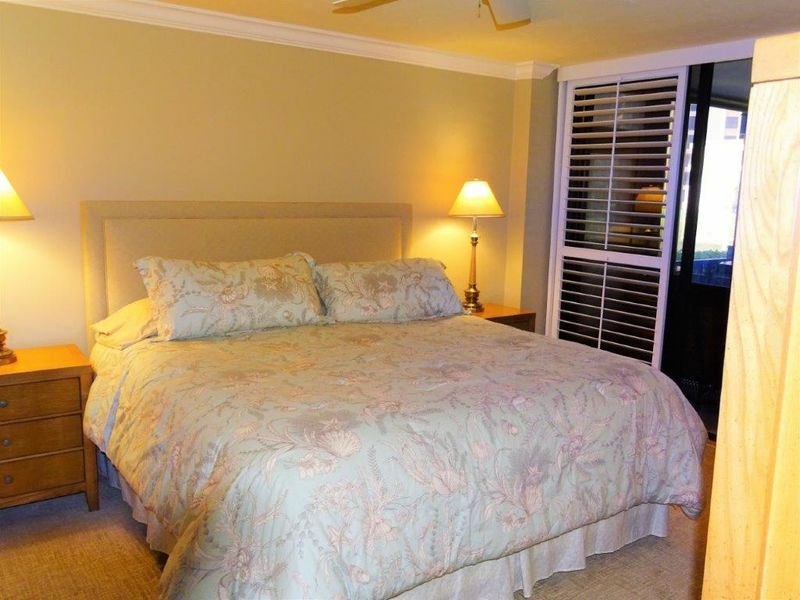 This unit has been updated with stainless steel kitchen appliances, comfortable furnishings and an awesome lanai setting where you can sit and enjoy the peace and tranquility of the property. 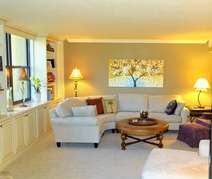 It is a wonderful 2 -bedroom/2- bath fully appointed condo located on the ground floor of the amazing B building. 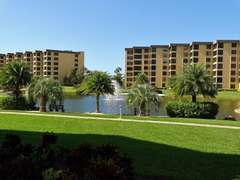 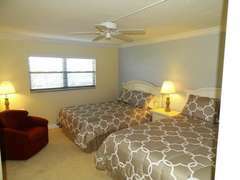 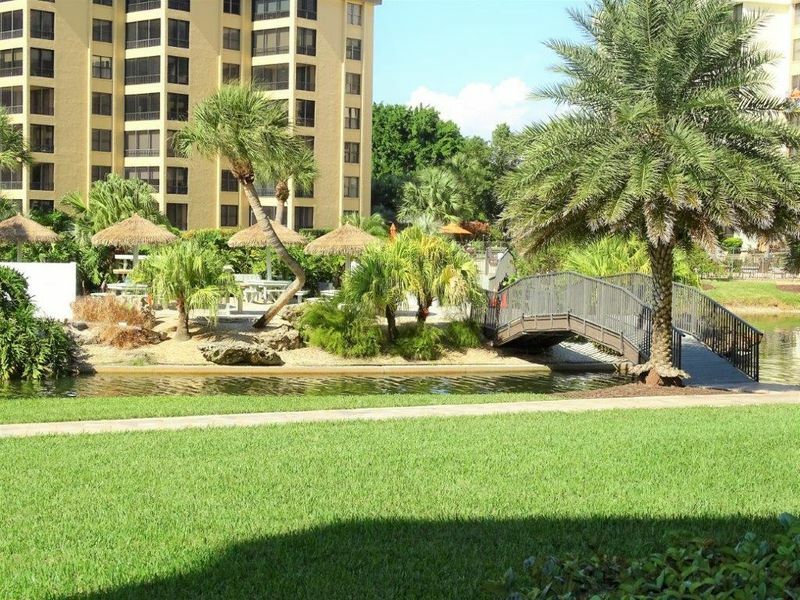 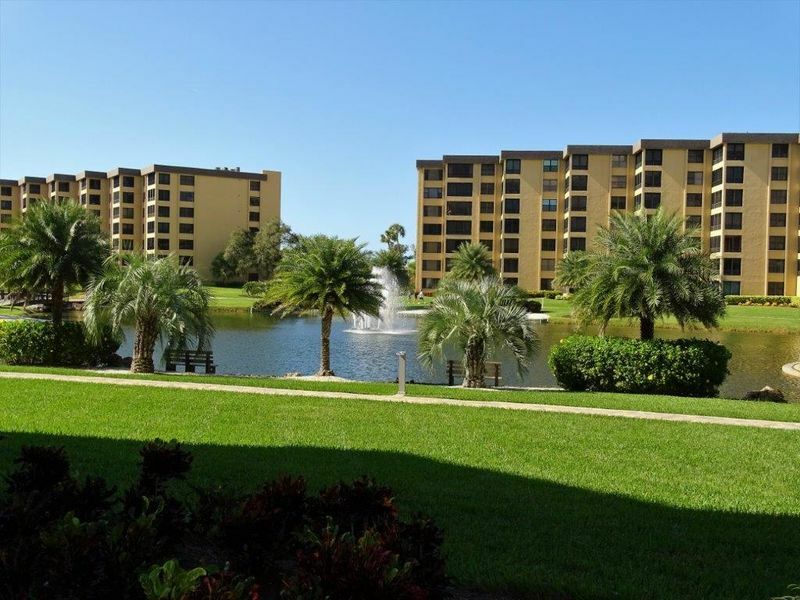 Conveniently located in the center of all the amazing amenities Gulf and Bay has to offer. 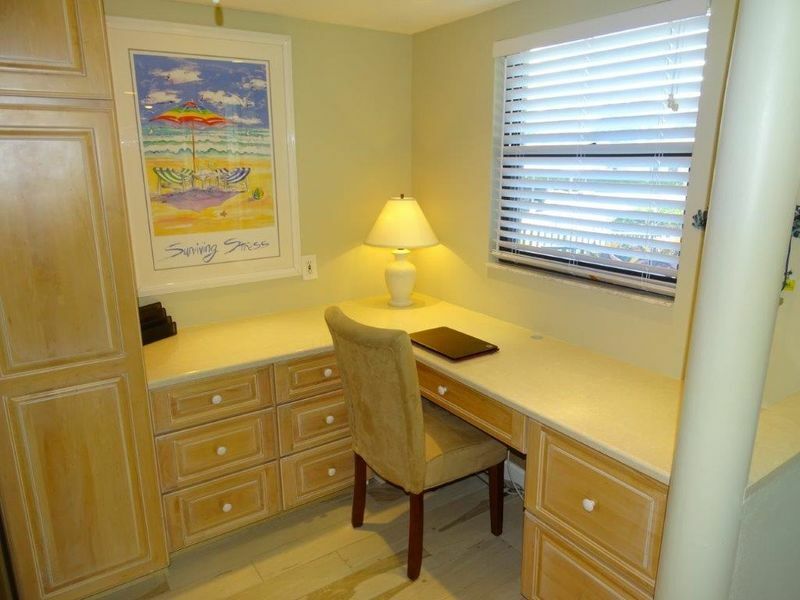 Steps away from beautiful Siesta Beach this condo is the perfect place to call your " home away from home".